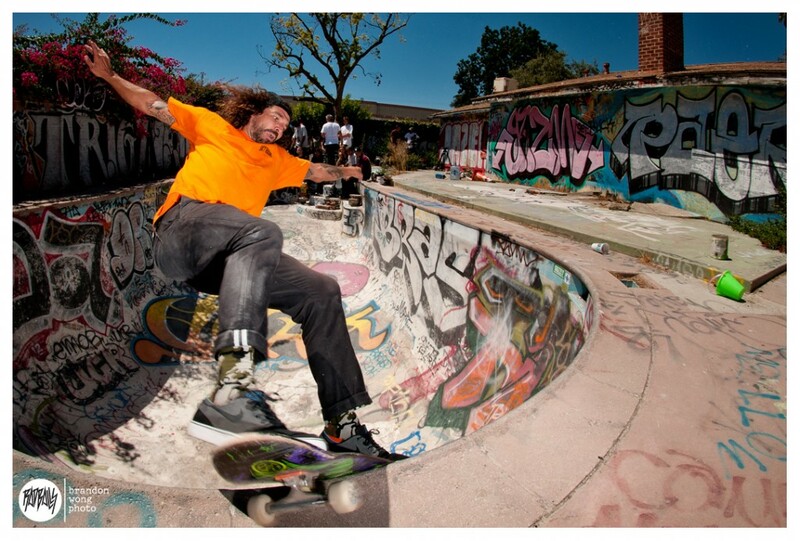 Greyson Fletcher shredding bum style at Punker’s Pool for the 10th anniversary Monster Children X Stance sock. 6 Pack with Stu Graham. Double Rock – Wunga Posse. Wunga Posse killing the Double Rock on the Thrasher site. Check out the Concrete Skateboarding recap of Battle At Hastings 2013 that went down at Vancouver, BC’s Hastings Bowl on August 31st. Featuring: Riley Boland, Frank Shaw, Danny Tumia, Cameo Wilson, Rick McCrank, Steve Reeves, Rob “Sluggo” Boyce, Mason Merlino, James Clarke, Sky Siljeg, Adam Hopkins, Charlie Blair, Cody Lockwood, Brad McClain.